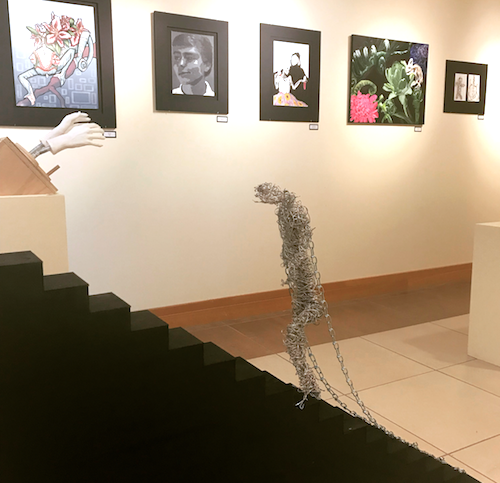 Ten more senior art students were honored over the weekend for their artistic endeavors in this year’s second AP Art Show, titled “Perplex.” On Saturday night, the students were able to showcase their work during individual presentations in the Bray Performance Hall. 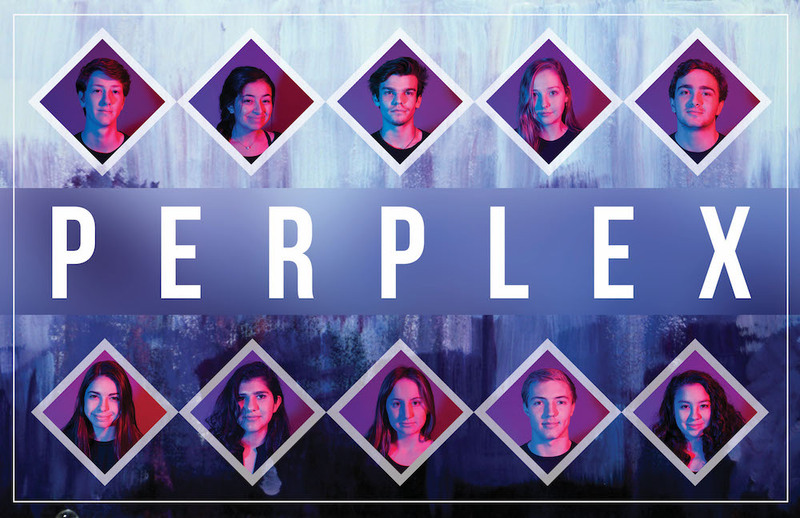 “Perplex” follows up the first AP Art Show from last month, “Meraki,” and has been on display in the Eagle Gallery since late February. Work from these 10 art students ranges across a variety of artistic mediums and presents the exemplary artistic talent of the senior class. Congratulations to Brody Baird ’18, Emma Cabrales ’18, Jake Charnes ’18, Quincy Lynch ’18, Michael Mahoney ’18, Sophie Saland ’18, Katie Smythe ’18, Sara TaCito ’18, David Talbot ’18, and Caitlyn Tong ’18 on a show well done!